Read the latest reviews from Ric Einstein from Torbwine and Steve Tanzer from International Wine Cellar. a huge amount of fruit power for its muscular-weight. An ultra-tight, solid wine, that maintains some class, it demands time in the cellar, and this gorgeous baby is Rated as Highly Recommended with ***** for value and easily completes with wine is selling at $45, and more. 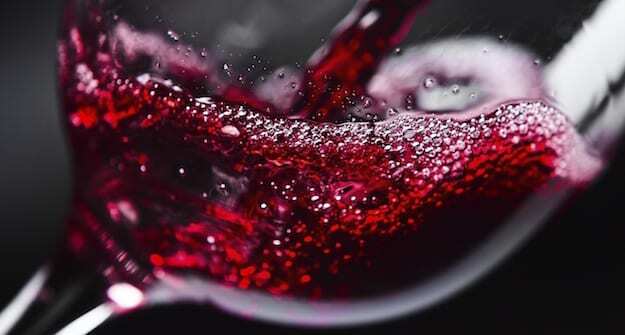 The rating will improve as the wine enters its peak drinking window between 2012 and 2020. Sealed under cork, it’s the best wine that Kurtz has produced and although it spent a long time in oak, it’s well judged and under control. at Ric’s mates rates – that’s ripping off the producer. You would be crazy if you didn’t buy a case or two for every day drinking. This is one of the best value wines I have found this year. Sealed under screwcap.